Each receipt can only be used once. If the system detects that a receipt has already been uploaded by another member, it will automatically reject the receipt. 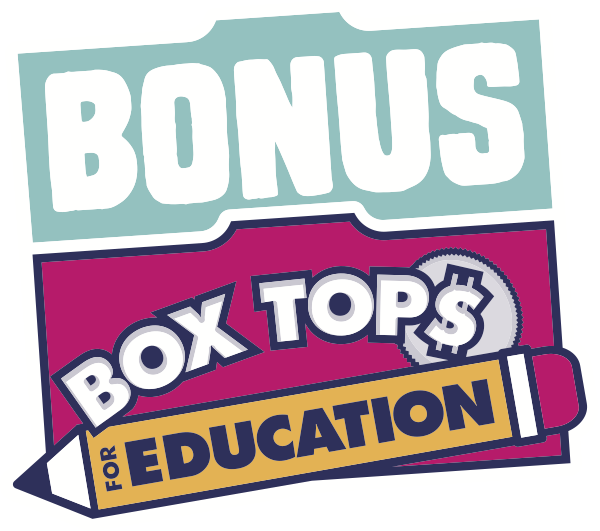 Only the first upload of the receipt is eligible for Bonus Box Tops, regardless of which member from your household submits it. Don’t worry: assuming all members in your household support the same school, any earnings from qualified offers on that receipt already went to your school!